This is the first soap I made. 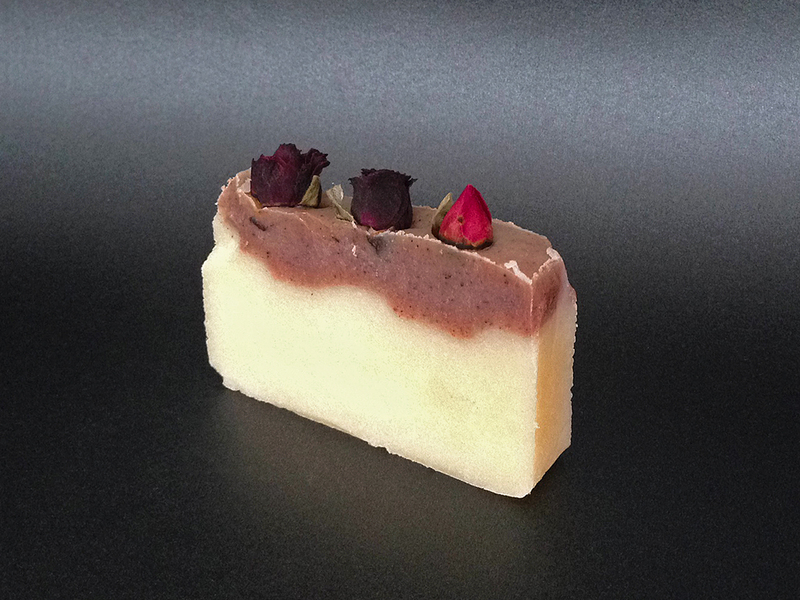 It has two layers with a raspberry fragrance and dried roses as decoration. I was really pleased how it came out. This entry was tagged raspberry, rose, Soap. Bookmark the permalink.